How are you guys doing? Recently, a lot of people have been telling me how good my skin looks and asking how I achieve amazing skin. I thought it would be a good idea to show you the products I use and how I achieve flawless skin on a budget. It is important to note that skin types vary and products that work differ from person to person. This is what has worked for me so far. It’s not about using makeup. 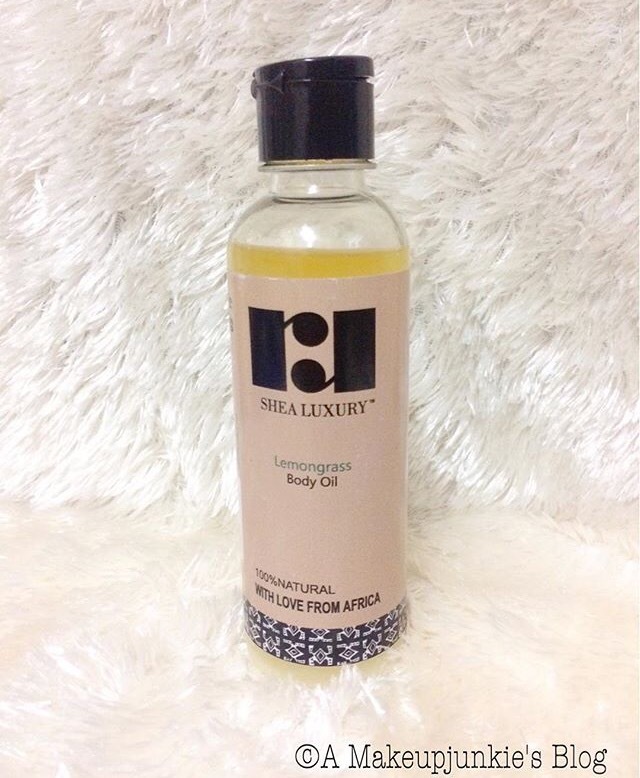 It is about removing grime, dirt and pollutants from your skin. 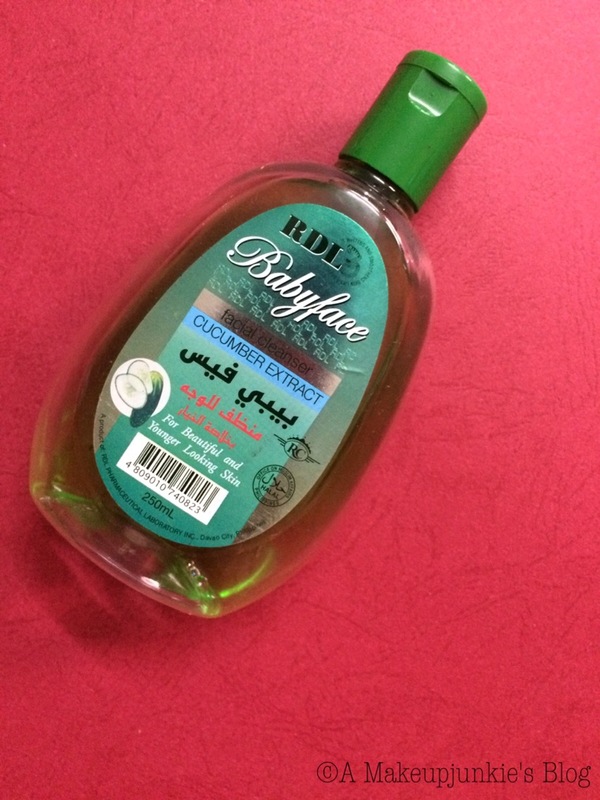 I use the RDL Babyface Cleanser which cleanses my face well but doesn’t dry me out. A full review of this product can be found here. Other good cleansers include the Neutrogena grapefruit cleanser and the Simple cleansing wash. 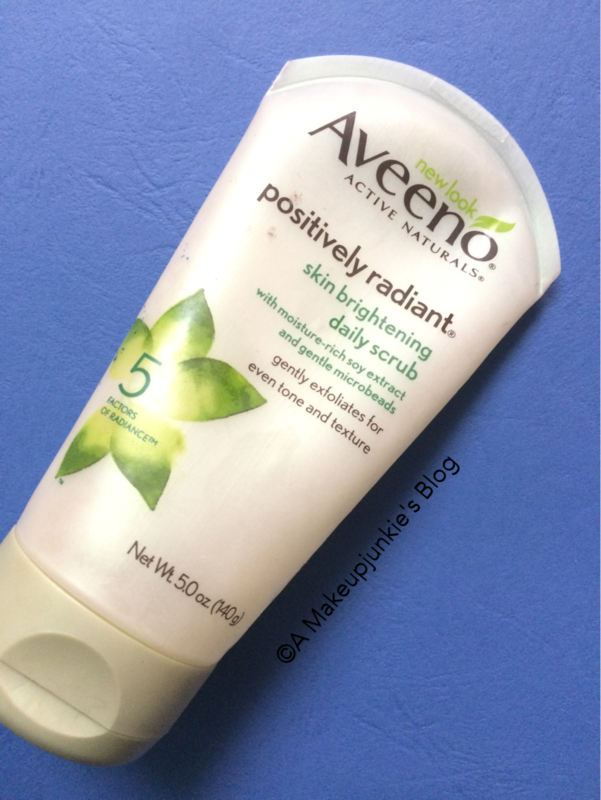 I use the Aveeno face scrub which I reviewed here to exfoliate my face. It has microbeads which are really gentle on the skin. 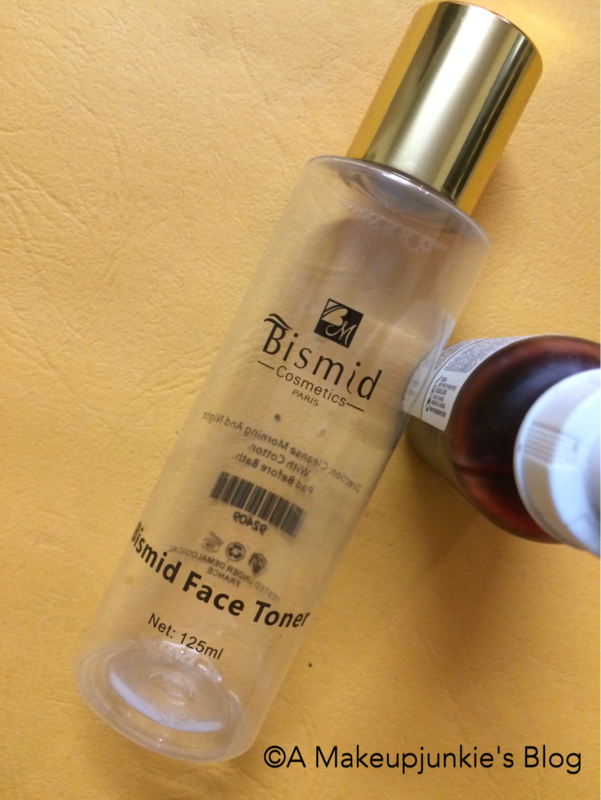 I use the Bismid face toner. It is a simple hydrating toner really. It doesn’t do much but it plumps up and hydrates my skin after cleansing. Pixi Glow tonic is an amazing toner everyone raves about. This, for many people is the most expensive and defining part of their regimen. It really depends on your skin and what it needs, it could be anti- acne or anti-aging. I have slight discolorations and smile lines. 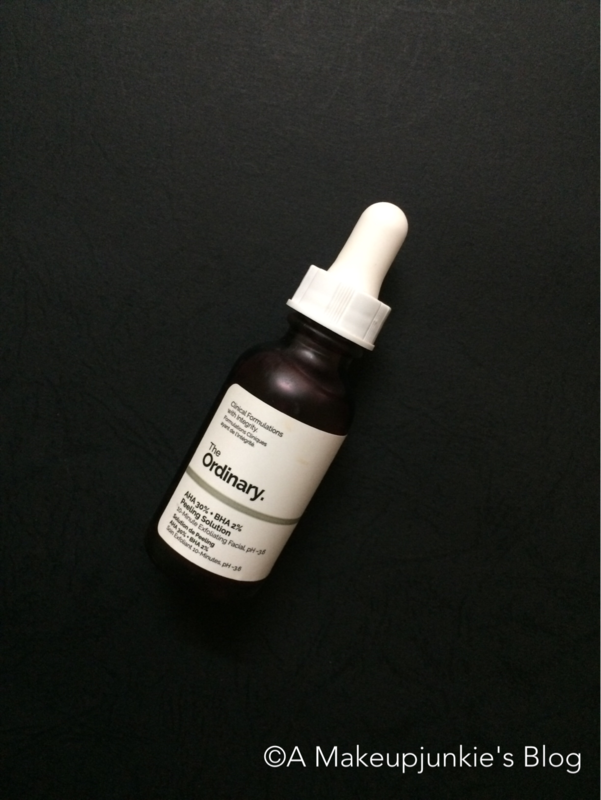 I used The Ordinary Alpha Arbutin 2% and HA serum until I ran out. 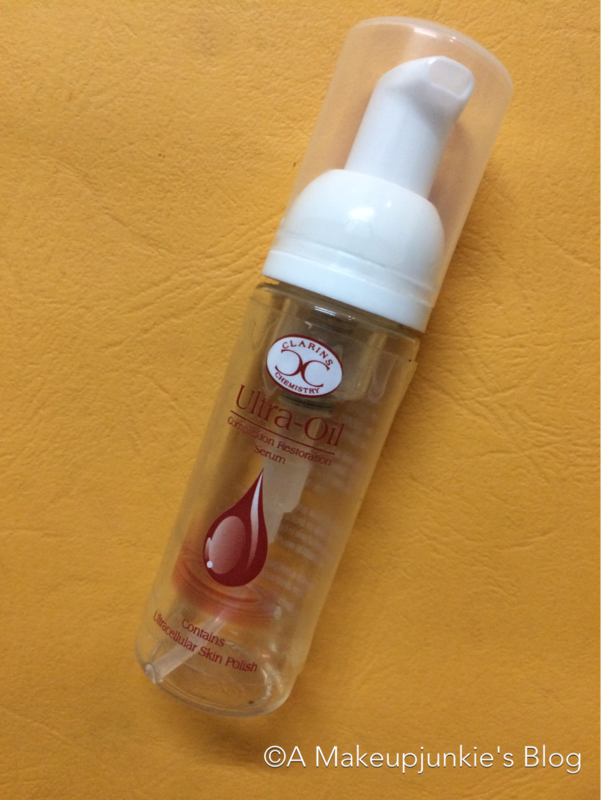 Now I use the Clarins Chemistry Ultra Oil Complexion Restoration Serum(yeah, it’s a mouthful). To be honest, I sometimes “mistakenly” rub my body cream on my face…Please don’t judge me. The face has thinner skin than the rest of the body, so face products are usually not as heavy or harsh as body products. 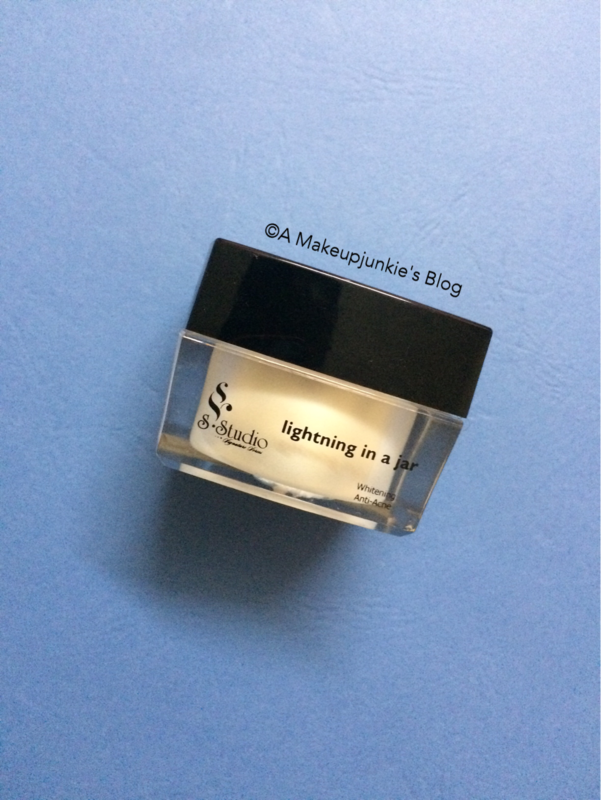 On days when I’m not in a hurry, I use the Sleek Studio lightening in a jar cream. 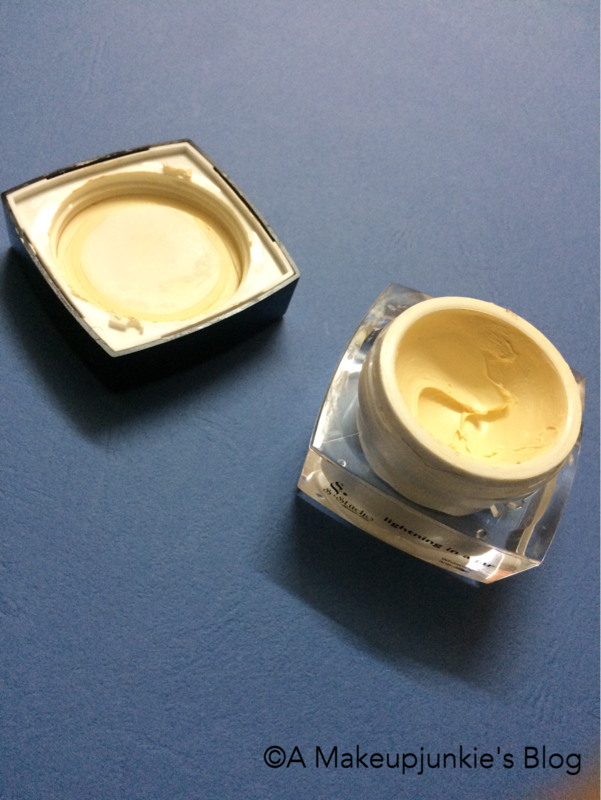 It is supposed to be a night cream but I use it during the day as well. The thing about it is that it is really stiff and hard to rub into the skin. If I were to use only 1 product on this list, it would be SPF. I feel everything else is a waste without Spf. It is like moving 2 steps forward and 4 steps back. 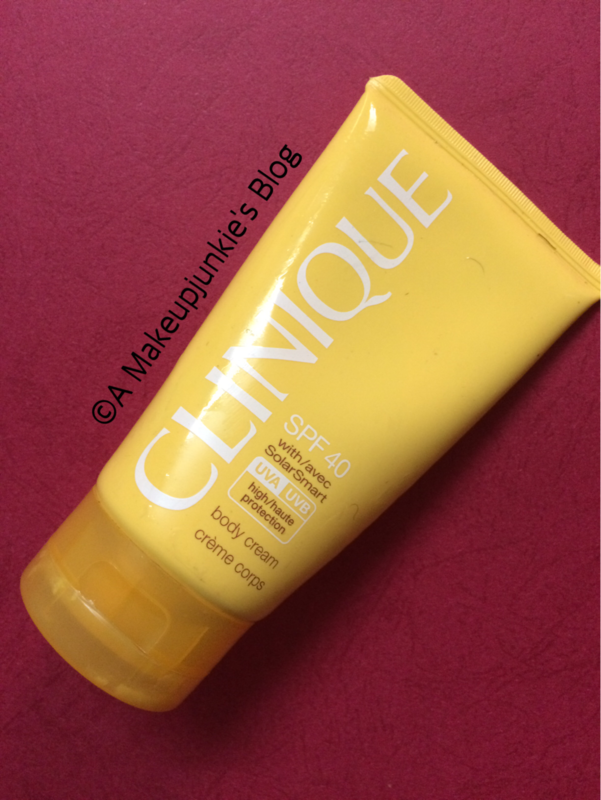 I use the Clinique SolarSmart SPF 40. It’s amazing!! (and yes, makeup sits well on it). Neutrogena and Murad also have good SPF products. NB: I use Johnson’s gentle care baby wipes to take off my makeup first before starting this regimen. Once to twice a week, I use The Ordinary 30% AHA + 2% BHA to exfoliate my face once to twice a week at night only, after which I use the R and R Lemongrass Oil or the Organiclifeplus Argan oil to soothe my skin. This is my skincare routine. I use all these products both day and night, except the AHA + BHA and SPF which I use at night only. 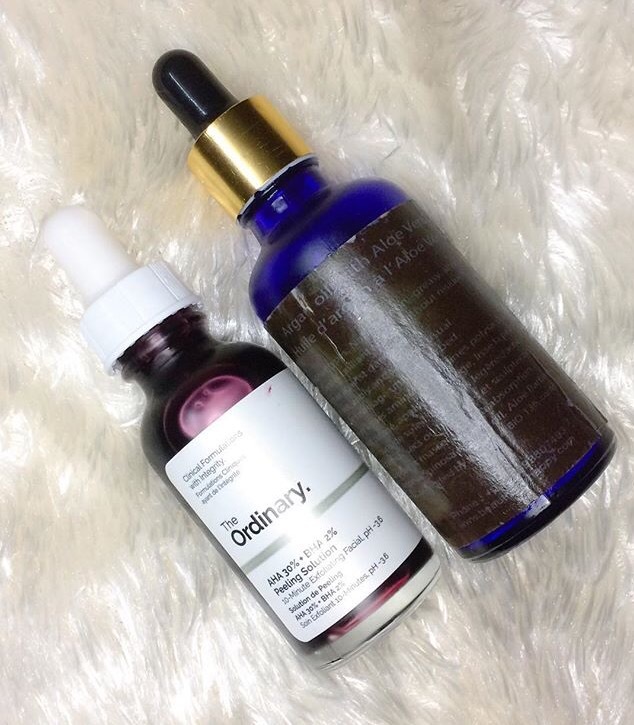 The two stars of my skincare regimen which I think have made the real difference are The Ordinary 30% AHA + 2% BHA and the Clinique SPF. They are both really amazing products. I hope you liked this post. If you did, comment down below. Let’s chat! I agree, everything is a waste without sunscreen! I’m curious about the Clinique sunscreen. Does it leave a white cast? No it doesn’t leave a white cast. It’s one of the reasons why I love it so much. Please where do you get these products?